Several new fan club magazines from around Europe dropped on our doormat. These volumes are the late summer / fall editions with news, updates, interviews and articles from around Europe and the rest of the world. 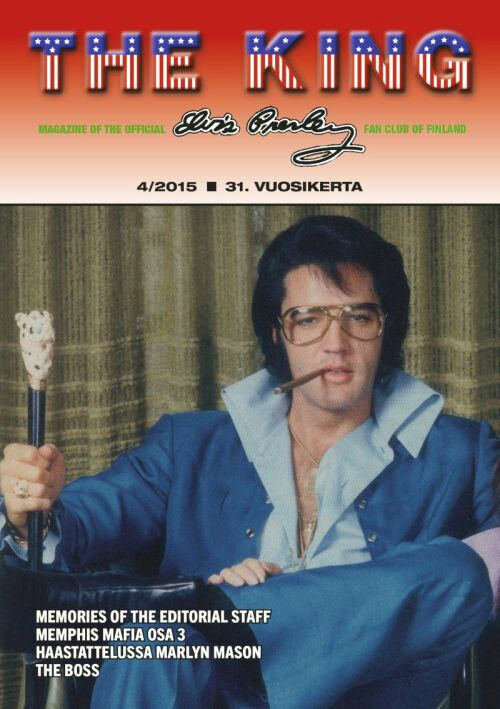 From Finland we received The King magazine. This edition captures the memories of the 22nd. fan club convention, interviews with Ronnie Tutt and Charles Stone. Articles on the links between Eddy Arnold and Elvis, Elvis' November 10, 1971 performance in Boston, reviews and more. 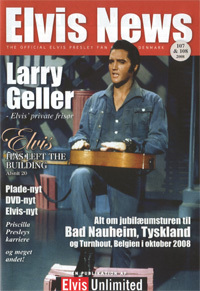 The Official Danish fan club has the magazine with the title that we like best. Inside a lot of news and reviews of the latest releases. Articles on venues where Elvis preformed, Elvis at Stax in 1973 and a lot of color images of our man. 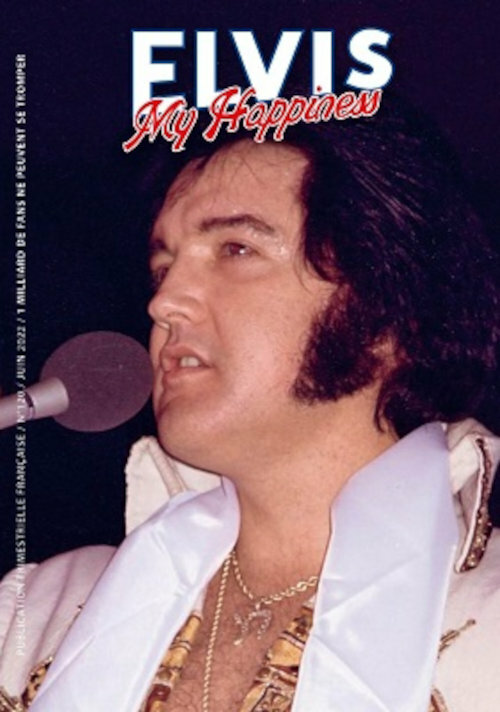 France brings us the Elvis My Happiness magazine. 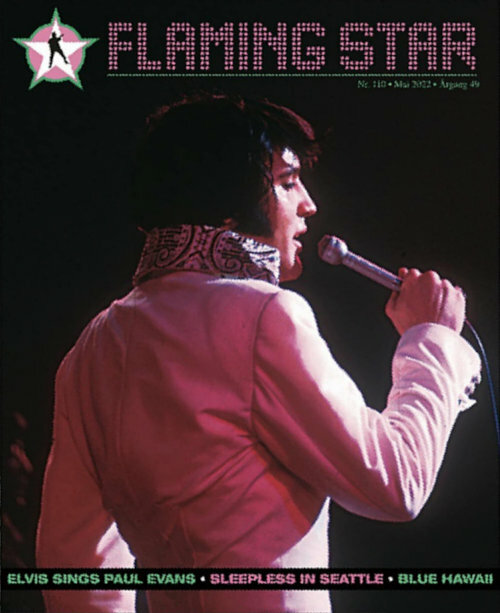 This edition is packed with news and reviews, the fan club's US tour , Elvis in France today, illustrated interviews with Myrna Smith and Jerry Schilling. Always fun to see are old releases from different countries, this time we get singles and EPs from 1961 and 1962. From Norway we received the latest edition of the glossy fan club magazine with a lot of high quality images on glossy paper. After a wrap-up of the news we get articles on Elvis' wardrobe, Elvis fifties television shows, the fan club trip to Elvis Week 2008 and much more. 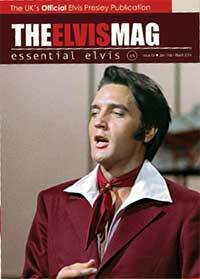 The UK brings us the 60th edition of the Essential Elvis magazine containing news on and pictures of our man. Interviews Jimmy Velvet and Jerry Hopkins, the connections between Andy Williams and Elvis and a look back on Elvis Week 2008. For more details on the fan clubs behind these magazines or subscriptions, go to our magazine section.